Superdry men’s Low Roller clash stripe t-shirt. This short sleeve t-shirt features a classic crew neck, stripe design and an embroidered Superdry logo on the chest. 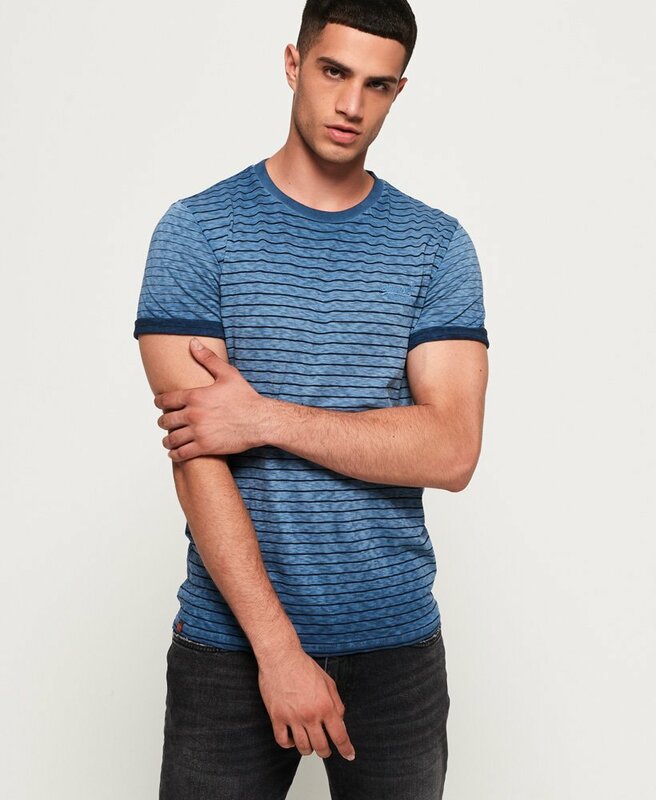 Completed with a Superdry logo tab on the hem, this Low Roller clash stripe t-shirt is a must have update to your t-shirt collection this season.